When most people think of drones they usually imagine a big, scary, four-armed miniature helicopter. However, drone makers in 2016 have introduced smaller and more portable quad-copters, like the GoPro Karma and Yuneec Breeze. 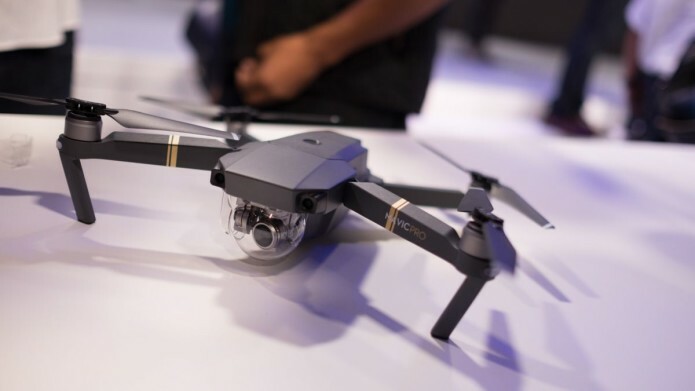 Now DJI is introducing its smallest, smartest and most approachable drone yet, the Mavic Pro. 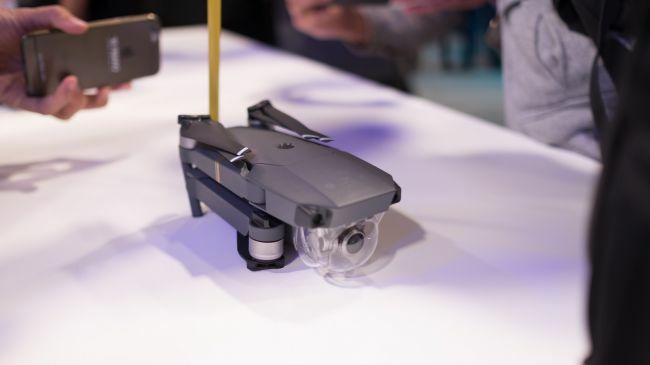 With the ability to fold up into a water bottle-sized package and a starting price of $749 (about £575, AU$980), this tiny drone comes priced right and with all the smart features of DJI’s other models – plus a few new ones to boot.